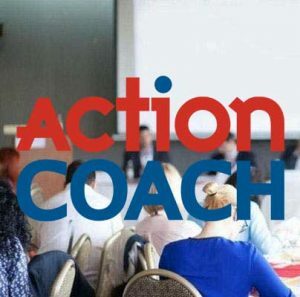 Home » Cottons Library » ActionCOACH’s Matt Ewer teams up with Mark Palmer of Cottons Accounting, to present a free seminar for business owners. As members of the prospering business community in Rugby, Matt and Mark both understand the importance of providing support and advice for local business owners. Many of these individuals can struggle with ensuring that not only are they profitable, but that they also achieve a healthy work/life balance. At the seminar, both Matt and Mark will provide specific, effective ideas and systems that will benefit business owners, including key steps to take to build a more successful business and how to prepare finances for success. 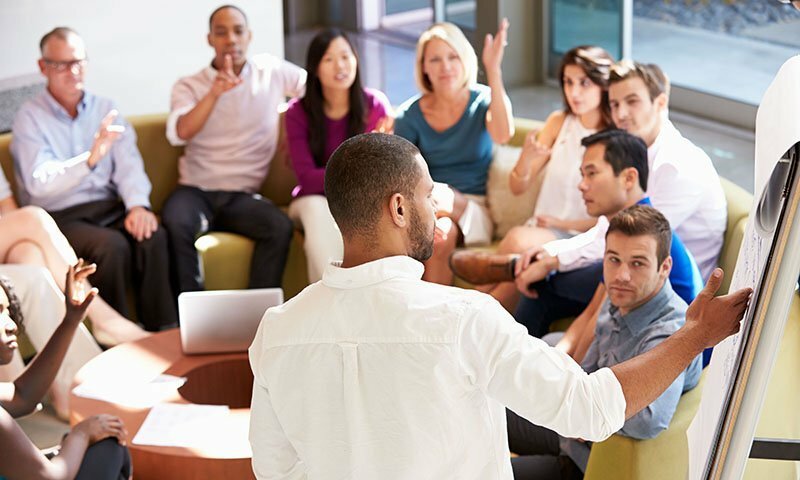 There will also be the opportunity for delegates to book complimentary 1-2-1 sessions, to see exactly how what you’ve learned can be applied to add value to your business. Matt Ewer is the ActionCOACH for Rugby, Coventry and the surrounding areas. Business is in Matt’s blood. His father ran his own business, and Matt grew another successful business, which he sold to concentrate on helping other business owners achieve their own personal and business success. Being an ActionCOACH allows him to use his skills to help other business owners with knowledge, focus and accountability. When clients achieve their business goals their family dreams come true too. As Partner at Cottons Chartered Accountants, Mark is proud to be part of a team that is mainly Rugby born and bred and is an active part of the vibrant, local business community in the town. The strapline “Working in partnership with your business” is fundamental to the way Cottons works, demonstrating the business’s understanding that their own success is dependent upon the prosperity of their clients.